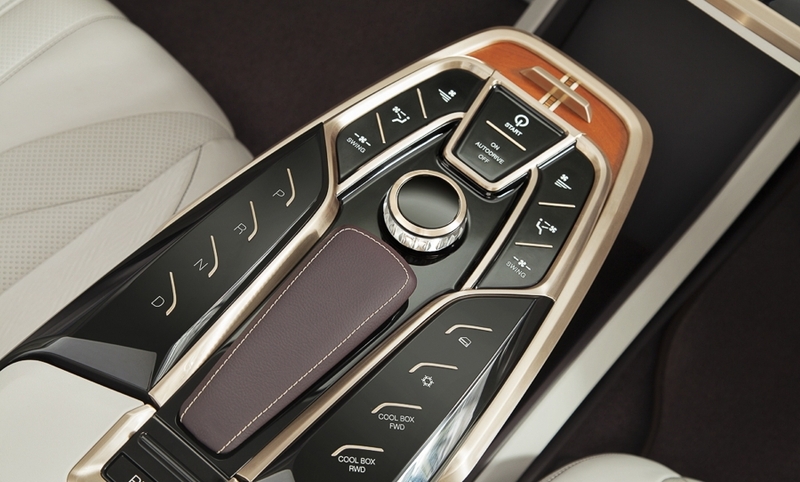 The Innovation Demonstrator 2016 (ID16) concept car from Yanfeng Automotive Interiors has 33 innovations ranging from front seats that turn 18 degrees so the driver and passenger can better see and speak with one another, heated arms rests, a designated spot to put a purse, a moveable table tucked into the center console and sculptured leather features in the door panels. 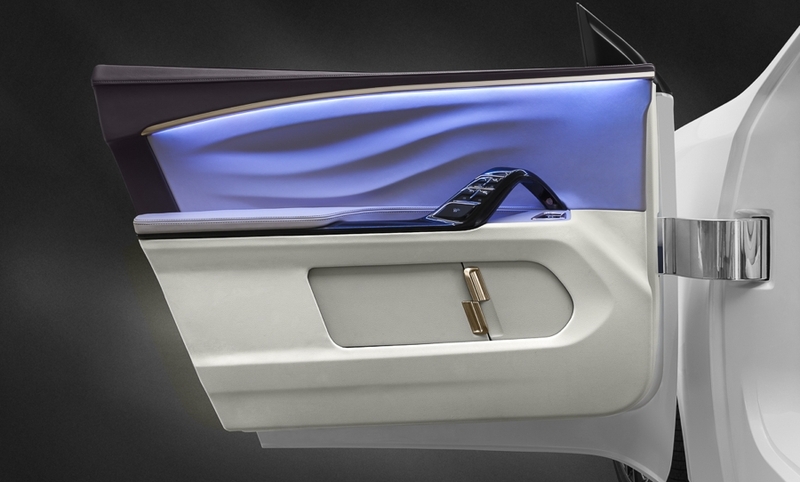 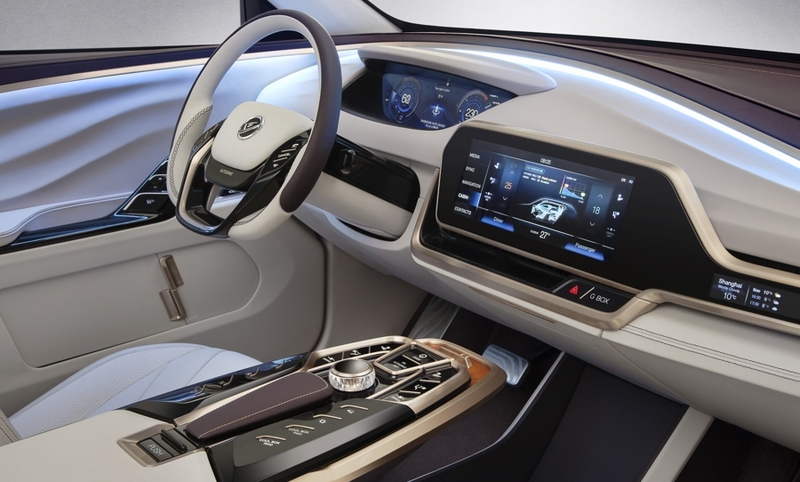 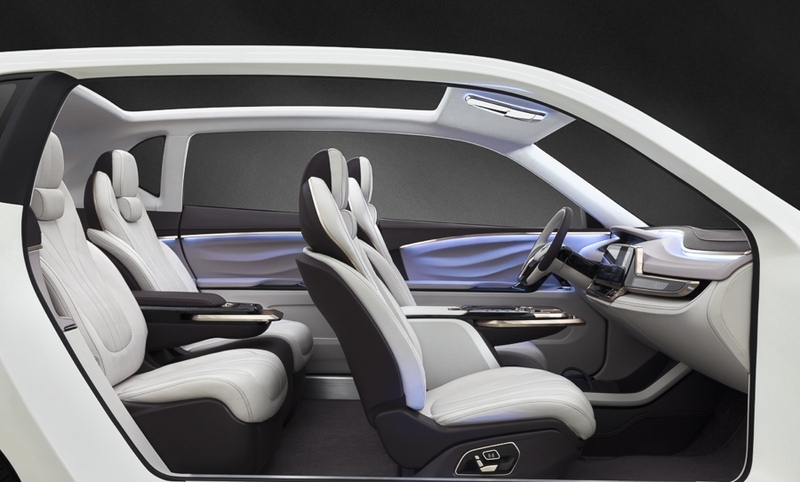 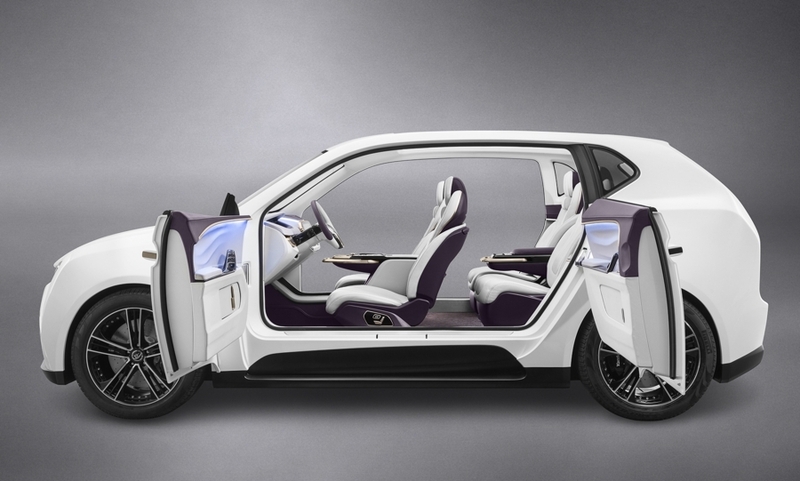 The ID16 shows what Yanfeng Automotive Interiors envisions for the inside of an autonomous car, where the driver and occupants can work, play and chat while the vehicle does the driving. 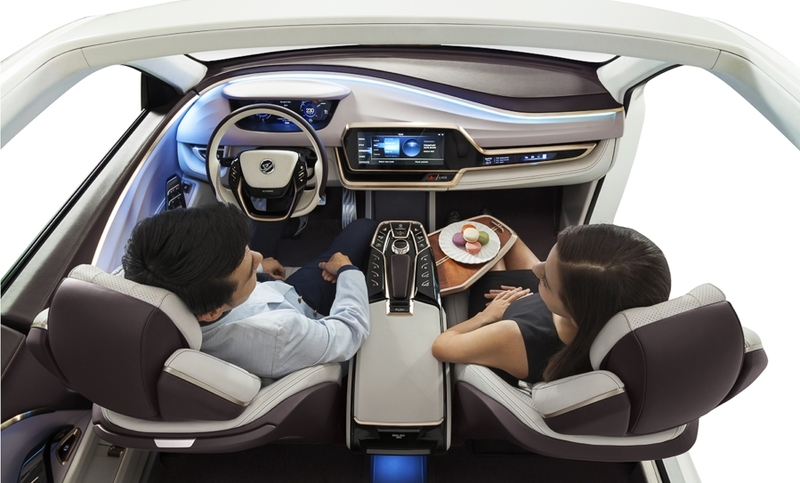 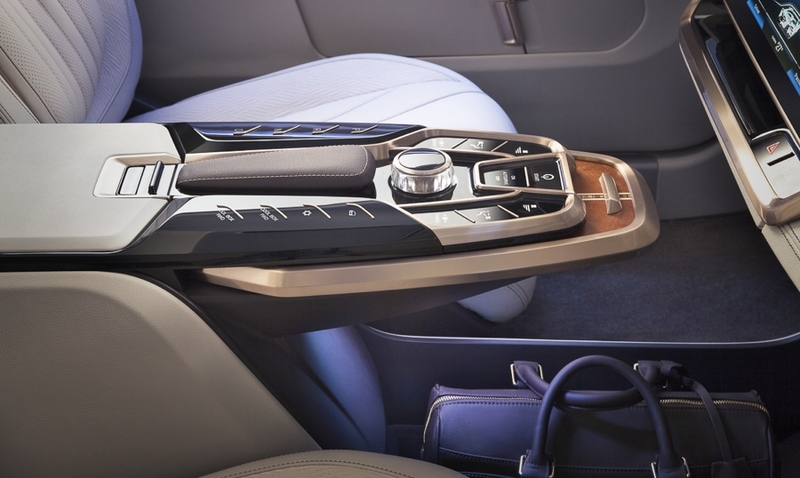 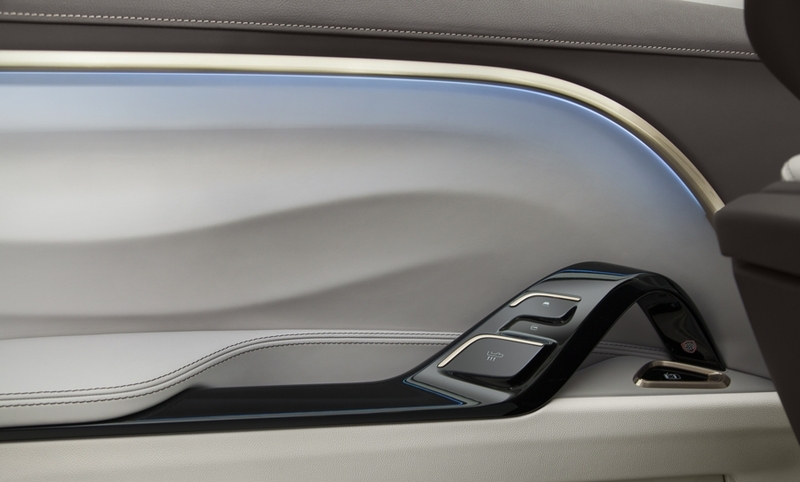 The concept is supposed to show the future of vehicle interiors as automakers move toward offering cars that drive themselves.